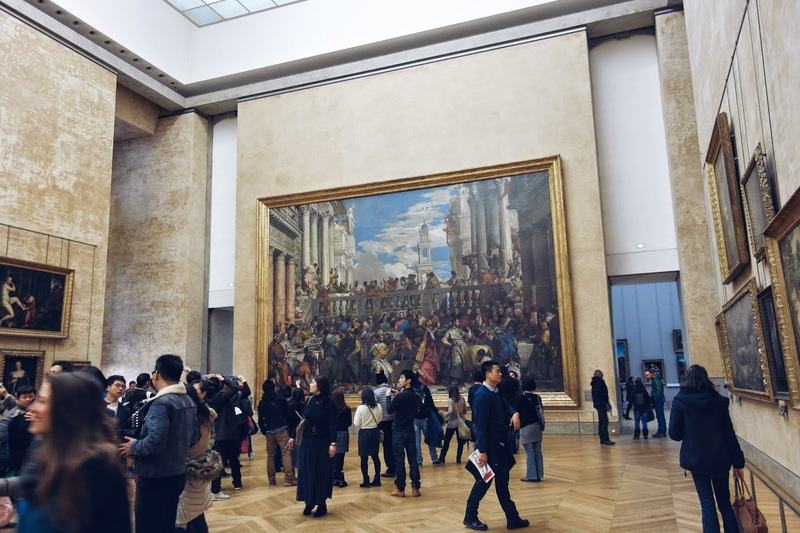 But, as the most visited museum in the world, it's ALWAYS crowded. Always. It's also so big, that you end up spending the whole day in there. In short, it's a commitment. Which I'm not often ready to take. But when I do, oh Lord am I happy. 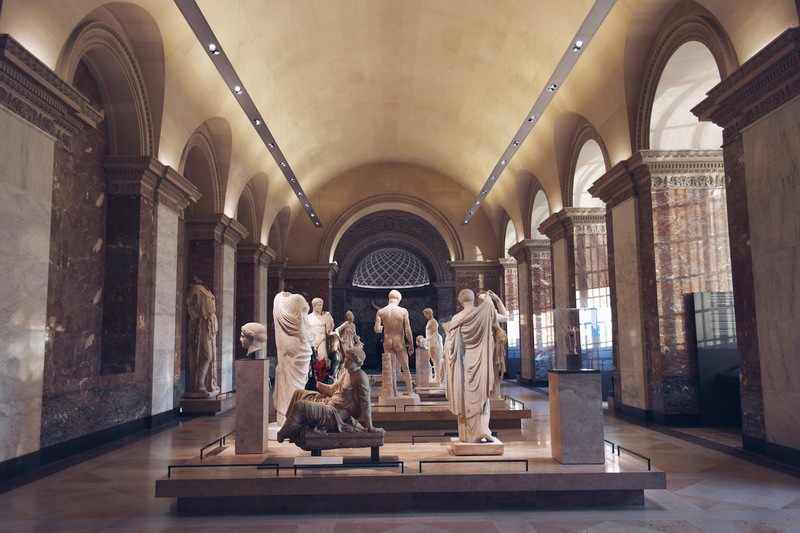 I've always wanted to go to le Louvre! 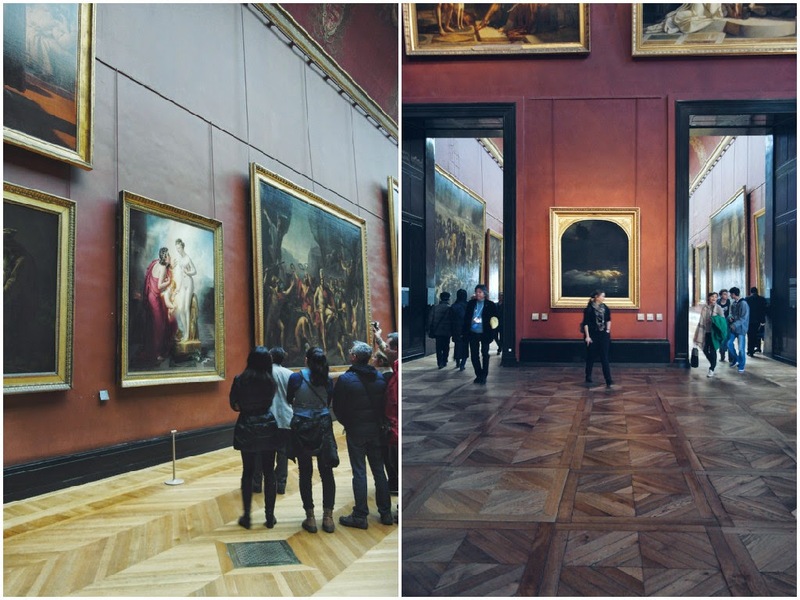 I visited in Louvre last summer and the museum is really big! I didn't even see every place there... 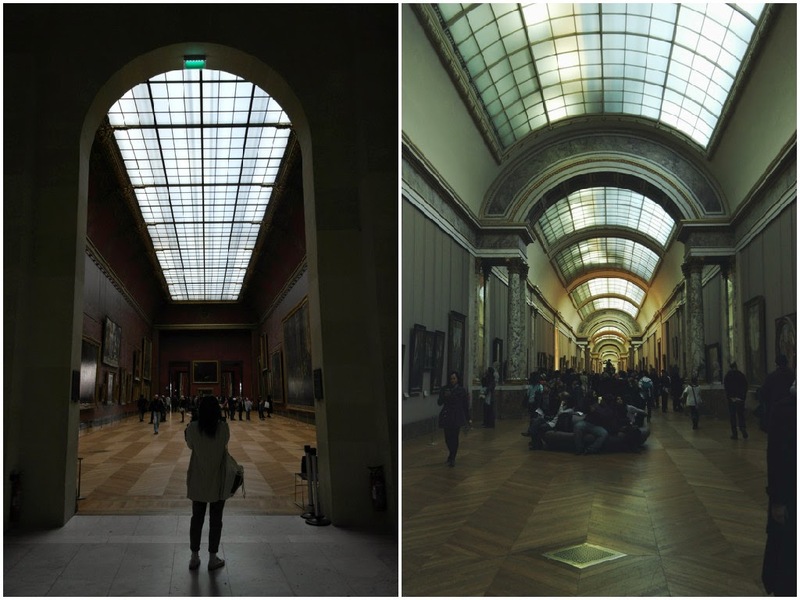 I liked Louvre still, I saw Mona Lisa and much more! 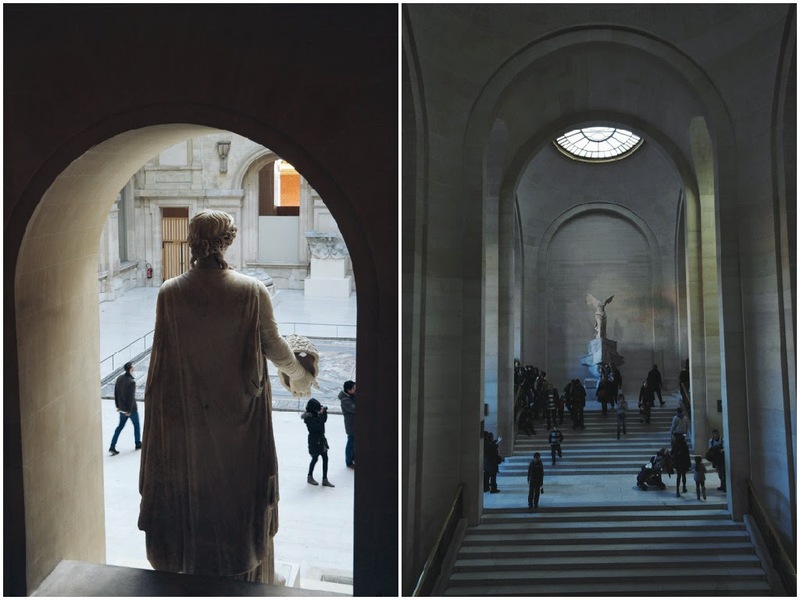 These photos are lush, perfectly capturing the sentiment of your post. 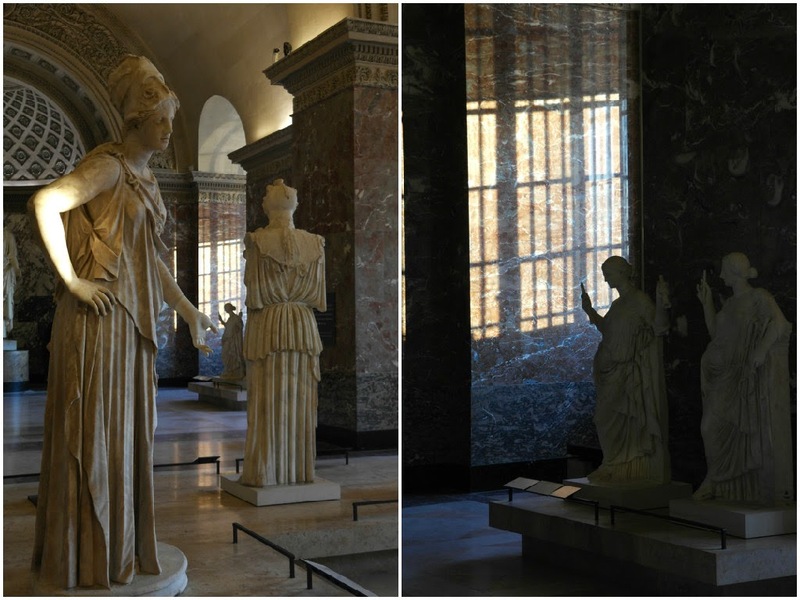 My teenage girls and I visited the Louvre last spring and loved being there and loved Paris. We can't wait to come back. I love your blog and I wanted to tell you that I just saw you in a Google commercial in the US during the Oscars! How amazing! 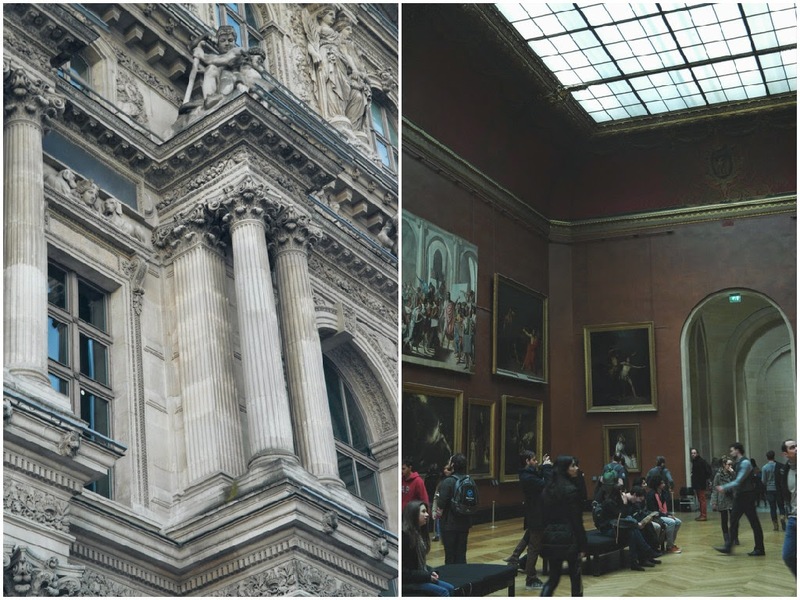 As-tu visité le Musée d'Orsay? J'habite à Nice et je suis intéressé! J'adore tes vidéos! updating this kinds of post really impressed..!! 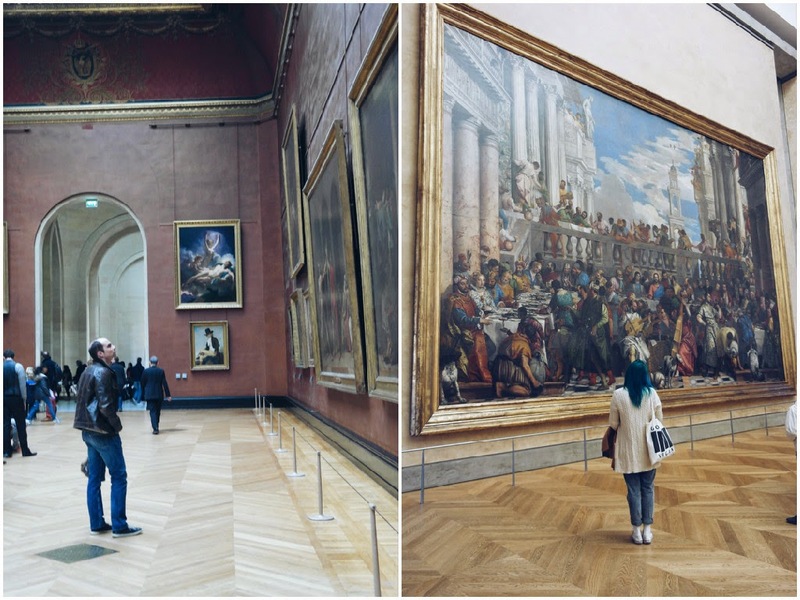 I truly love your pictures from the Louvre, in fact when I'll go to France, Louvre will be the first place that I want to visit. I'll try to visit it on a day where it won't be crowded. 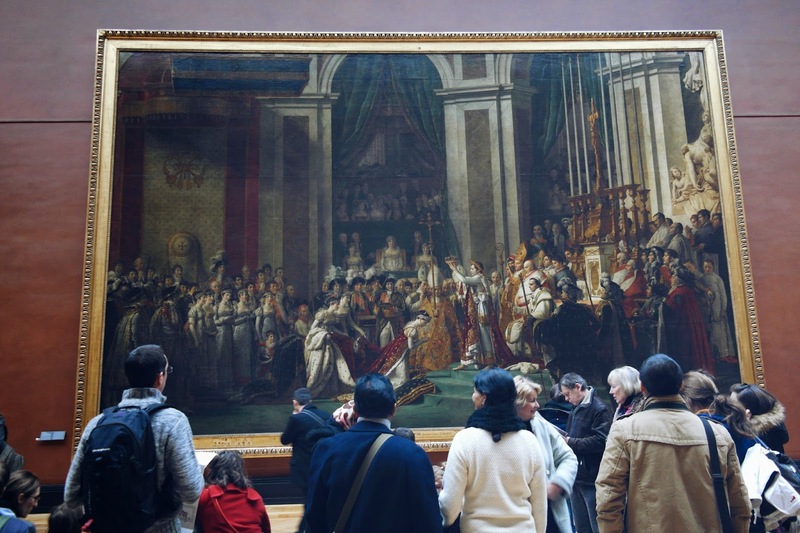 By the way, which is your favourite French museum? À bientôt! 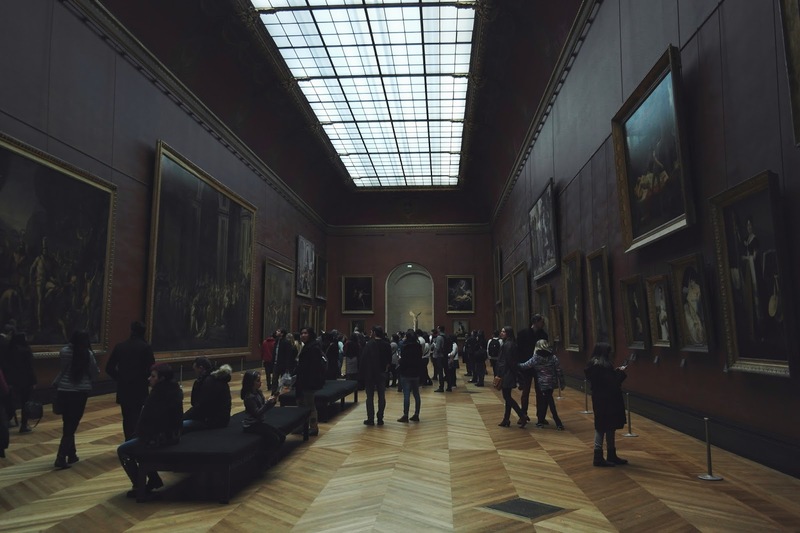 I was disappointed by the Louvre... the museum part is not as good as the British Museum in London, and the art is better viewed somewhere like Venice where Italian Renaissance art doesn't look out of place... 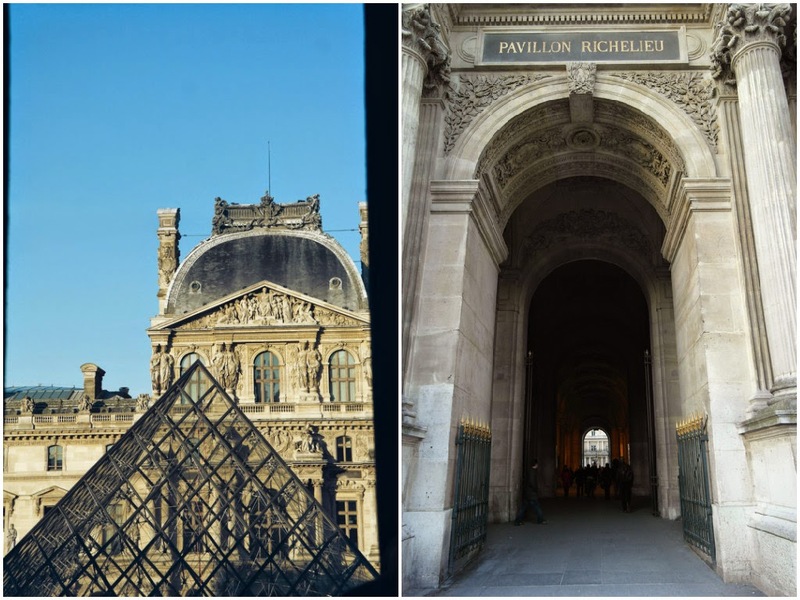 I've been to Paris 3 times now and the Louvre once, it is never anywhere near my to do list now. 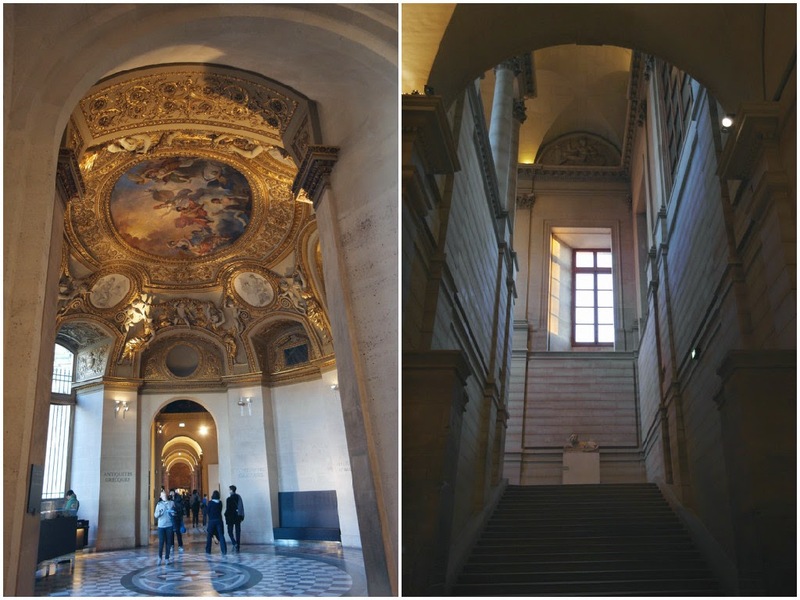 Le louvre est magnifique,mon revê est voyager à Paris,j'aime tes videos Emy.